What do we mean, biblical? 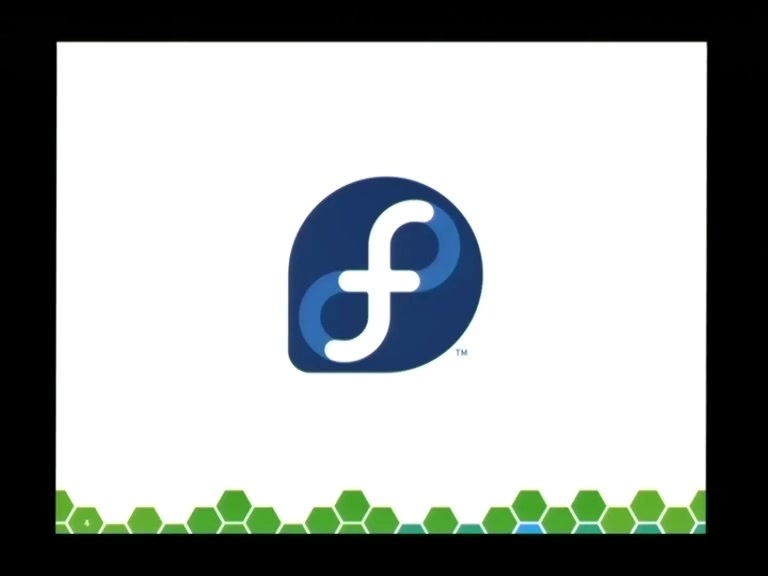 40 years of darkness, earthquakes, volcanos, human sacrifice, mass hysteria, dogs and cats living together... and on that note, did you know that openQA is used by both openSUSE and Fedora? What is so awesome about this tool that traditional distribution enemies are now working together? openQA is an automated testing tool, capable of full system, console, and graphical application testing. This session will give an introduction to openQA's capabilities, share how it is used by openSUSE for the testing of Tumbleweed and Leap, and suggest ideas to attendees as how it could be used for testing their software, operating systems, or virtual machine images.